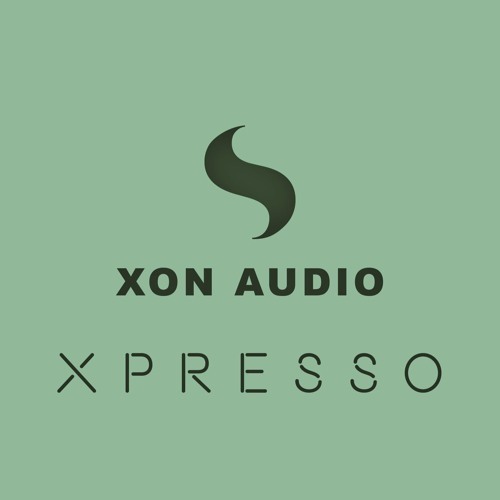 Xon Audio presents kontakt library suitable all music genres. It's just a part of our future libraries. This release will decide our future releases. Inclusive of wav files for seperate use.